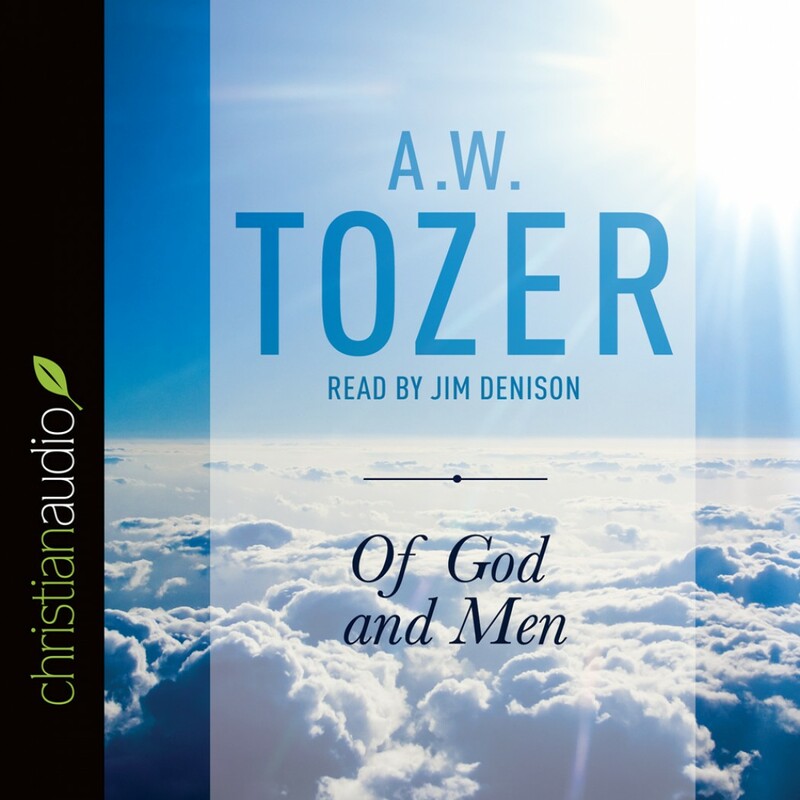 Of God and Men by A. W. Tozer Audiobook Download - Christian audiobooks. Try us free. Is our Christianity that of the New Testament? "God and men and their relation to each other—this I believe to be all that really matters in the world, and that is what I have written about here." Like a physician running a biopsy on lifeless faith, here A. W. Tozer offers one of the most compelling critiques of feigned spirituality you may ever read. In Of God and Men, Tozer exposes false religious notions and lifts up true New-Testament Christianity. A loving and gentle critique of culture and even the church, it reveals lies we unknowingly believe, godless practices we unknowingly do, and treasures of Christ we unknowingly ignore. A manifesto of true religion, Of God and Men will set your foot on the narrow path and lift your heart in soaring worship.